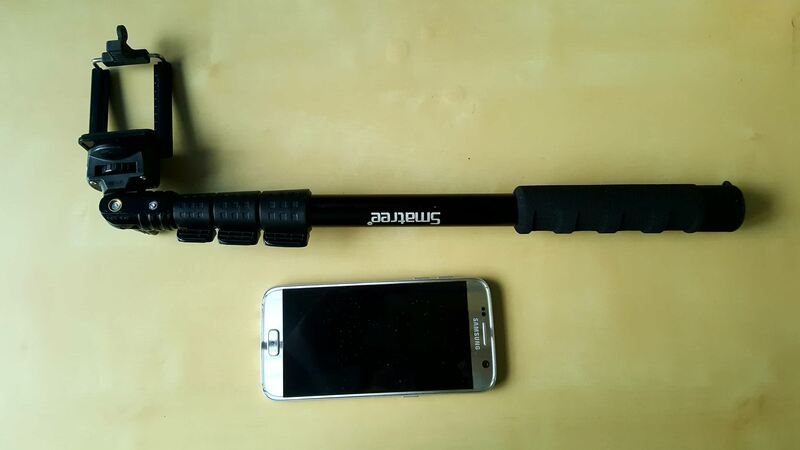 To get started, all you require is a simple monopod with a mobile phone holder. 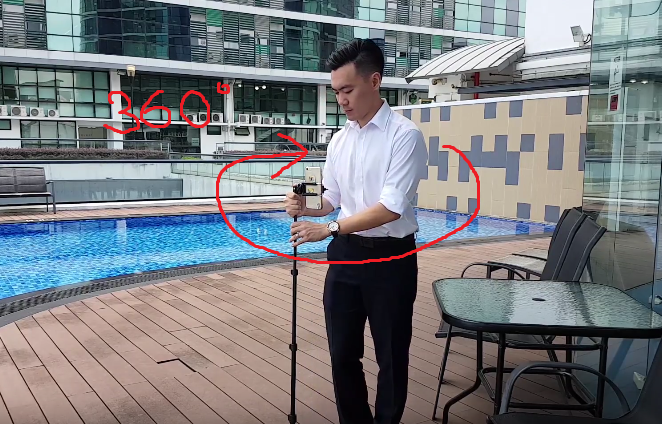 Any monopod is acceptable as long as the height of it is above your waist level. 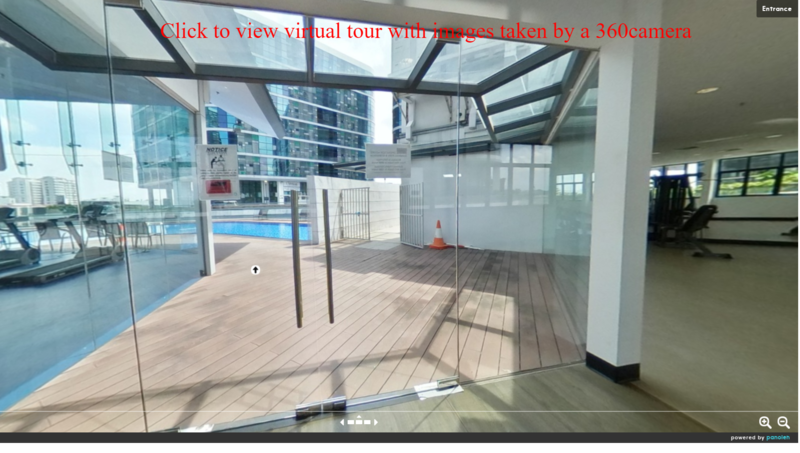 This is important for the angles so that it will gives your buyer a eye point of view after the virtual tour is created. 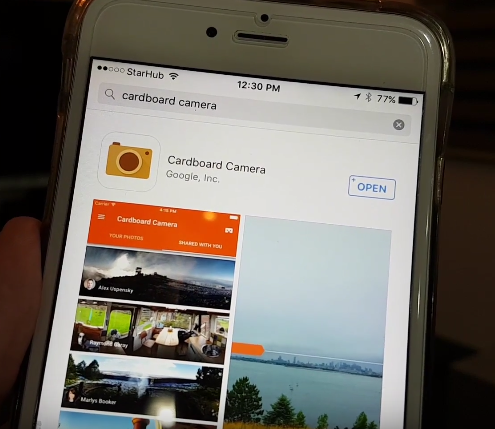 Next you would need go to your apple app store or playstore to download the free cardboard app by google. 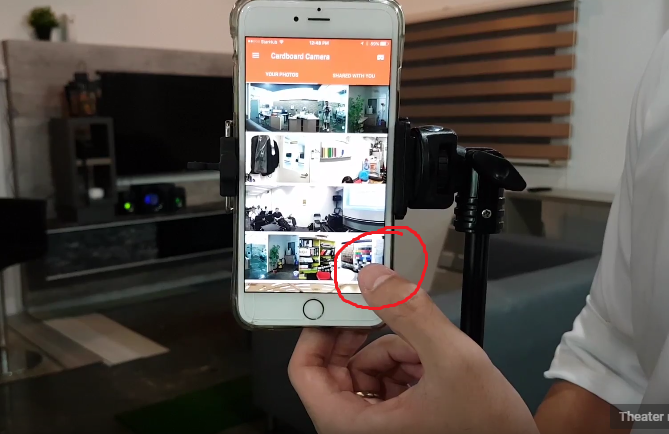 You will require this app to take perfectly stitch photo everytime. 2) Position yourself in the middle of the room and follow the instructions from the phone by turning around in a 360 circular motion. 3) That's it. Its as simple as that and you can go back to your app and check on your images to ensure its well stitched up. After that you can upload these images onto our panoleh platform and start creating your virtual tour. As you can see from the above comparison, the quality taken by phone is certainly good enough due to how advance phone cameras are these days. If you are still considering or deciding which 360camera to buy, why not consider buying a monopod and try taking with your mobile first. Don't forget to check out our video tutorial on this if you have initially missed it by clicking on the link here .